Oakleigh Grammar values its Alumni. You never really leave the school, and remain a part of our warm community well beyond graduation. Various events and programs are organised each year to maintain strong relationships with past students. 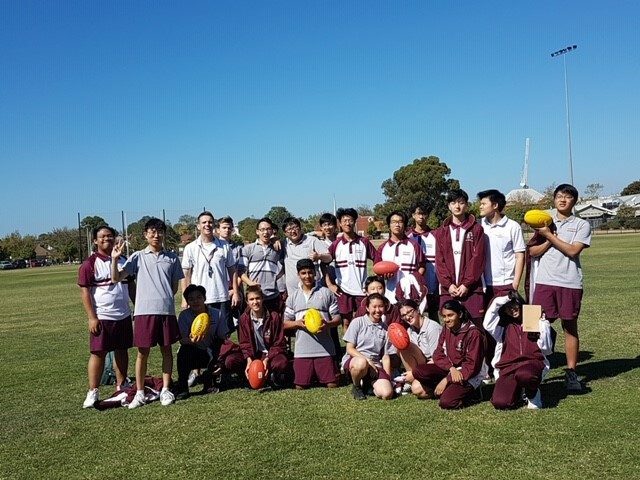 However, it’s not just the Alumni specific initiatives that make for the priceless connections to Oakleigh Grammar. 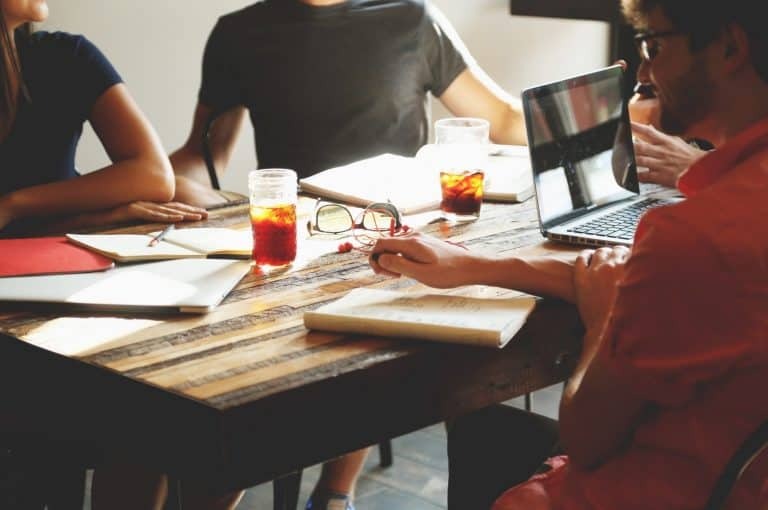 Staying connected to School community creates unique networking opportunities, allowing you to make connections that will advance your career and/or business. 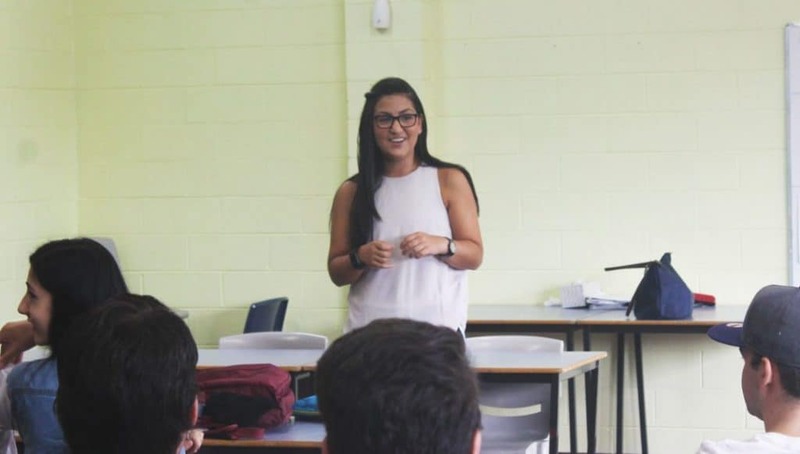 Whether it’s coming in to speak to and inspire our Year 12 Students or sharing your story through our Alumni blog, giving back to the school that you most likely attended for the entirety of your schooling career (or at least for five years) is not only fulfilling, but brings your name and, if applicable, business name to the forefront of our community’s mind. 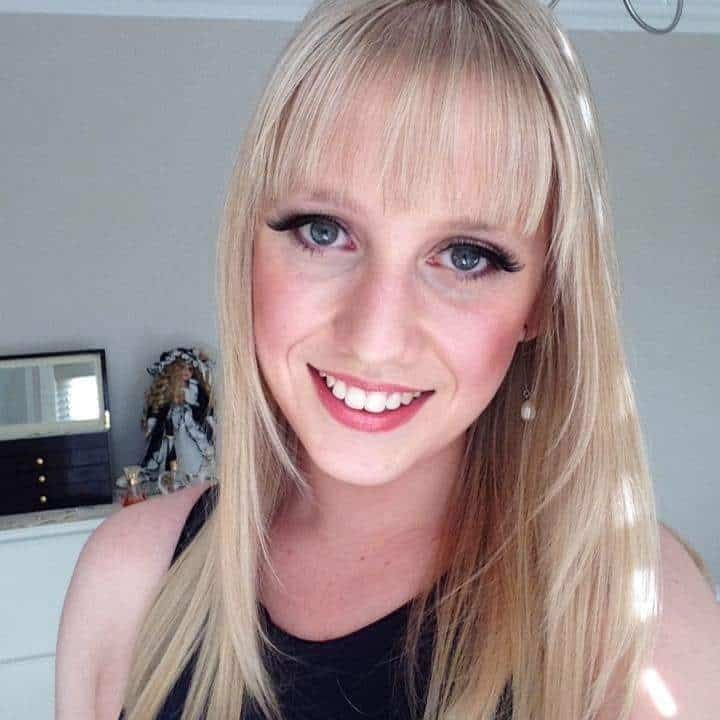 It’s a win-win! 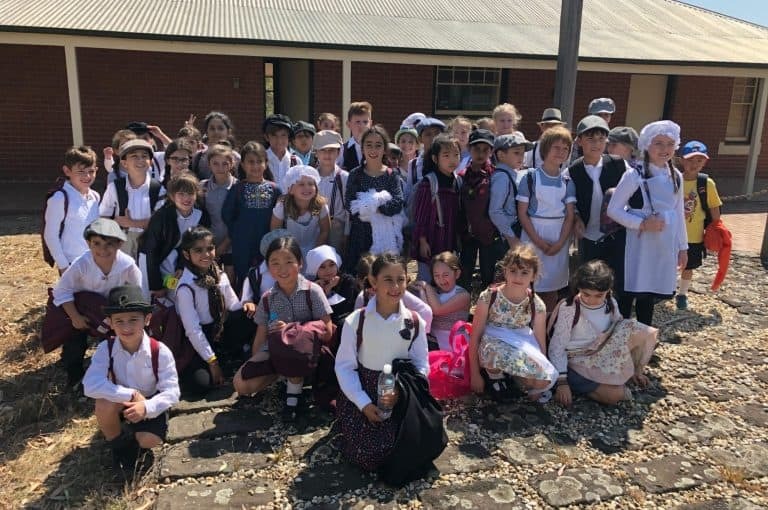 Oakleigh Grammar values all community members and recognises that we are in an ideal position to establish strong connections between those community members. That is why we developed the exclusive Oakleigh Grammar Business Directory, which will allow all members of our community not only to list their business, but advertise special deals and discounts as well as provide information on Job Vacancies. If you’d like to have your say on the kinds of Alumni events and benefits you’d like to see introduced or re-introduced at Oakleigh Grammar, please fill out this questionnaire. There are a number of ways that you can get involved with the Alumni Association at Oakleigh Grammar. 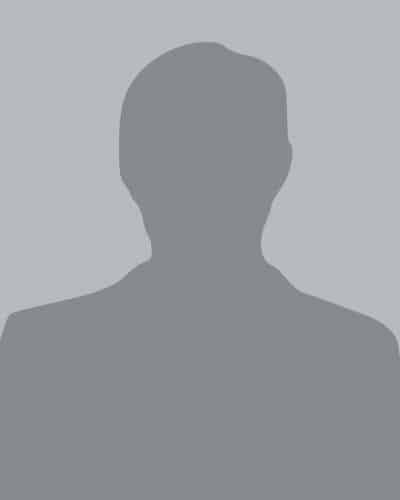 Committee Member: becoming a committee member means assisting with the organisation of Alumni specific initiatives. It is a great opportunity to build on your experience in event planning, marketing, design, team work and more. Representative: don’t have time to be on the committee? No problem. An Alumni Representative’s role is simply to spread the word to their peers about various Alumni initiatives and encourage them to get involved or find our more. Content Creator: are you creative? Do you love to write, design or both? Why not contribute to the Alumni Blog, newsletter and Facebook page? You can contribute as little or as much as you like. Casual Contributor: contribute to any of the above roles in any way, shape or form, as little or as much as possible for you. Mentor: love helping and inspiring people? Why not mentor a current student or recent graduate in your field of expertise? Workshop / Seminar Guru: if you love teaching, inspiring and sharing your expertise, why not run a workshop or seminar on your field of interest/expertise? 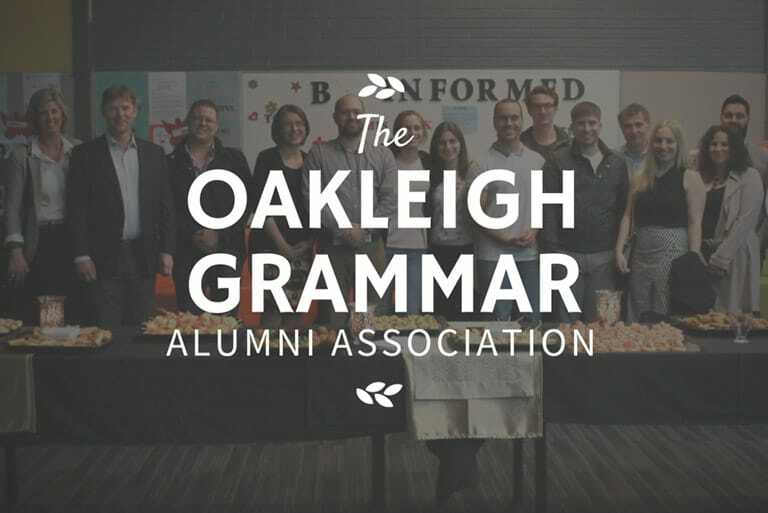 Attendee: if you are pressed for time, you can still be an active member of the Oakleigh Grammar Alumni Association! All you have to do is come along to our various Alumni events and initiatives. Want to share your story or contact the Alumni Association? We want to hear from you! Share your story, ask us a question or get involved with the Alumni Association!